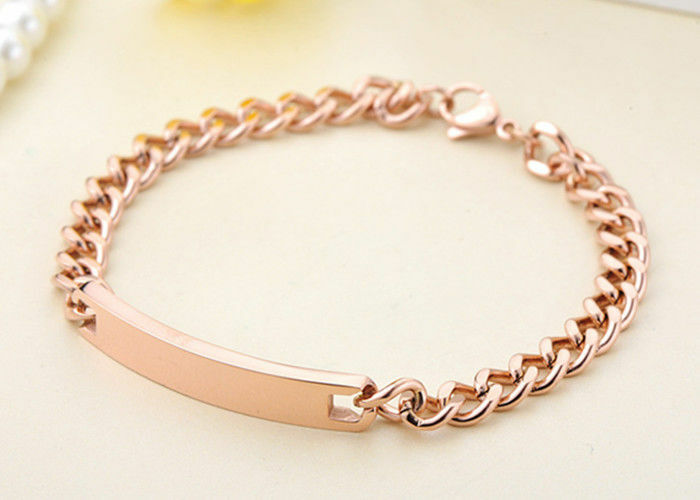 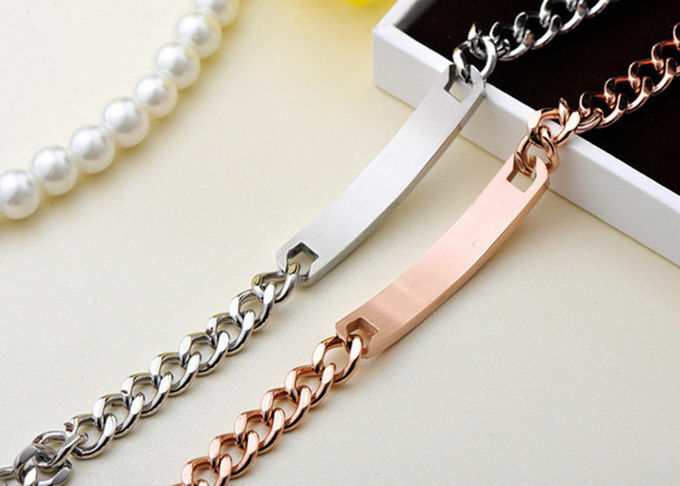 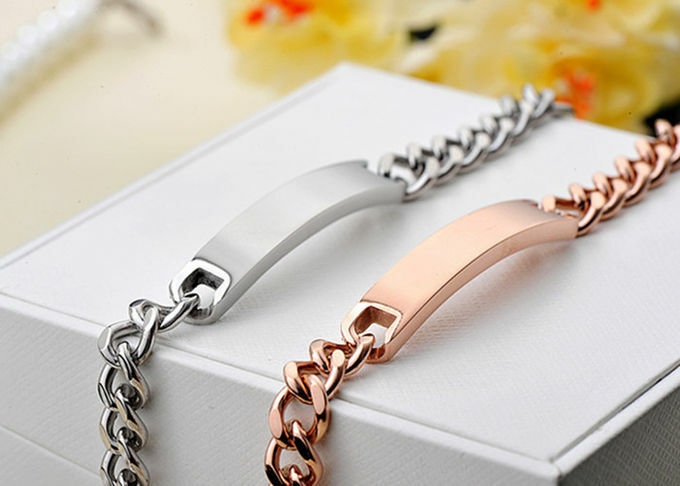 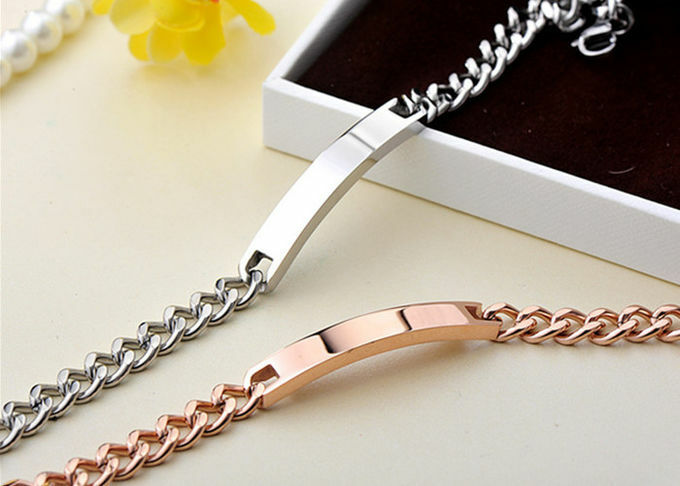 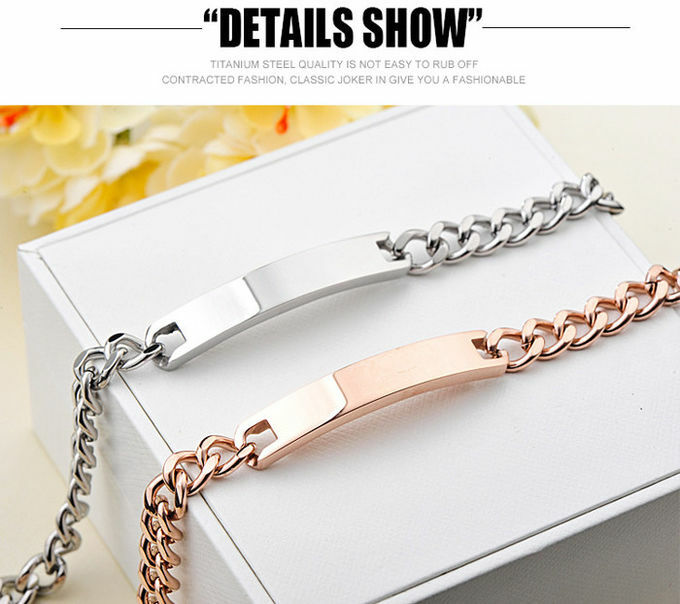 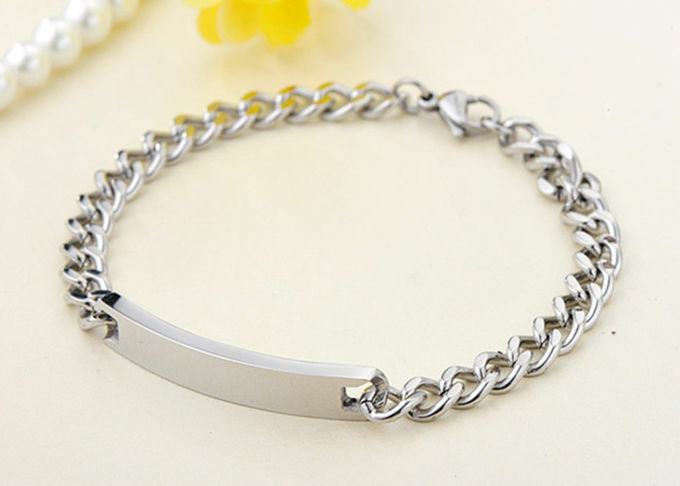 Punk Rock ID Gold Plated Stainless Steel Bracelet For couples. 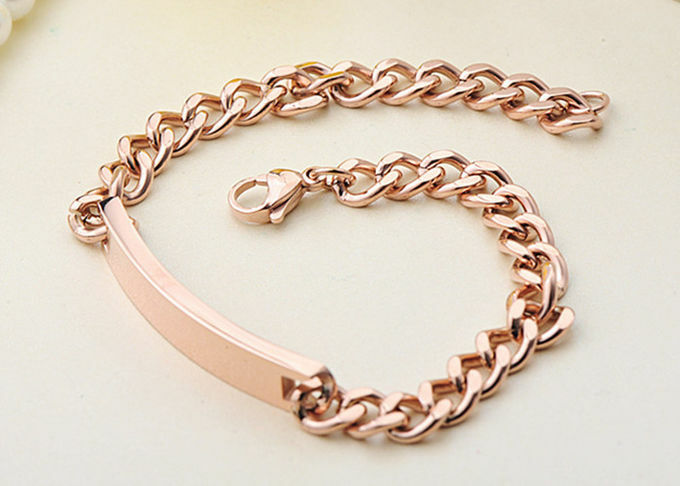 Pulseira, Black / Rose Gold / Silver Plating for choice. 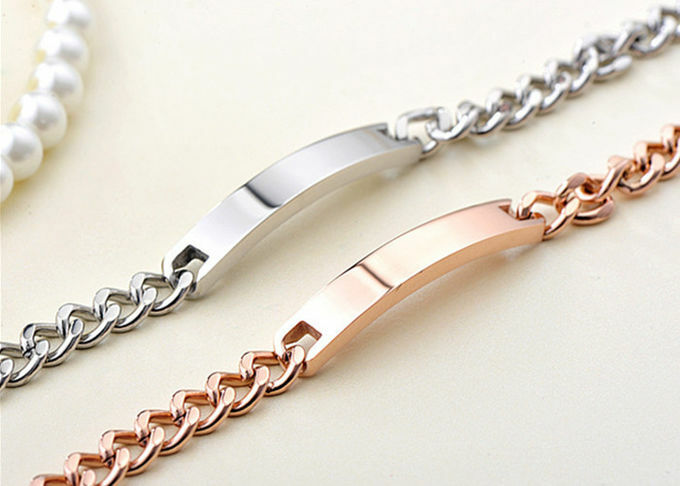 We can engrave your logo under your requirement.